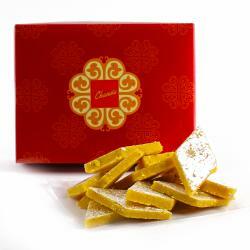 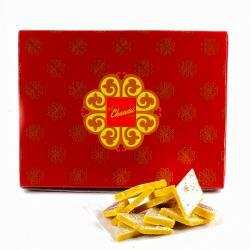 Product Consists : Special Sugarfree Dry Fruit Sweet (Weight : 1 kg). 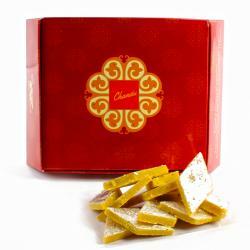 Sugarfree Dry Fruit Sweet Burfi is easy diwali deepavali sweet recipe which is sugar-free, fat-free and healthy sweet and works . 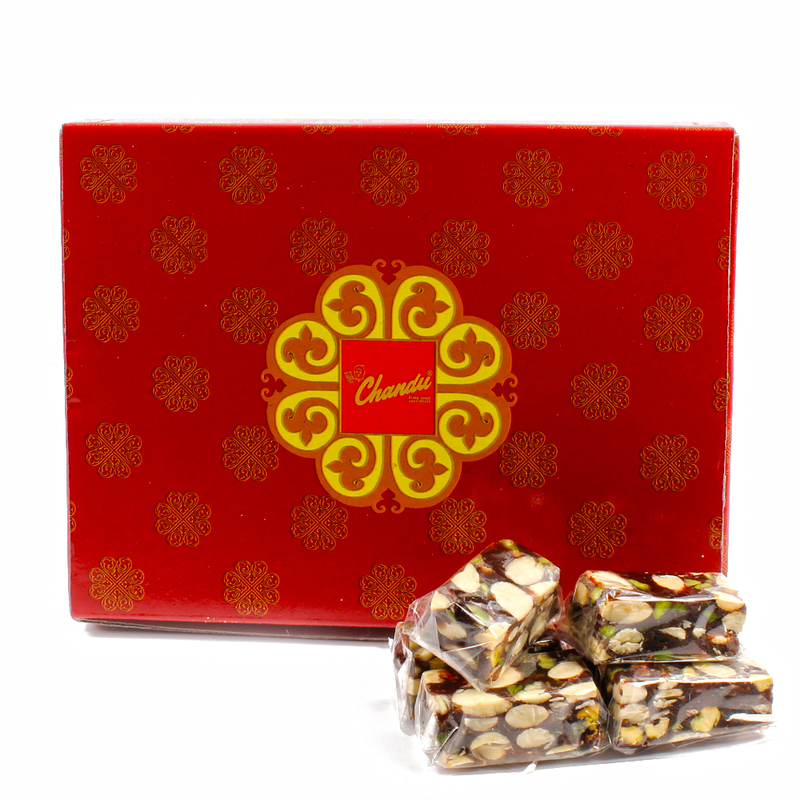 Loaded with cashew nuts, almonds raisins, pistachio, walnut, dried figs and dates goodness this easy Sweets is good option during Diwali or any festival among all the other deep fried and sweet dishes. 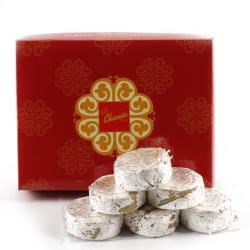 This easy and healthy Sweets.Product Consists : Special Sugarfree Dry Fruit Sweet (Weight : 1 kg).